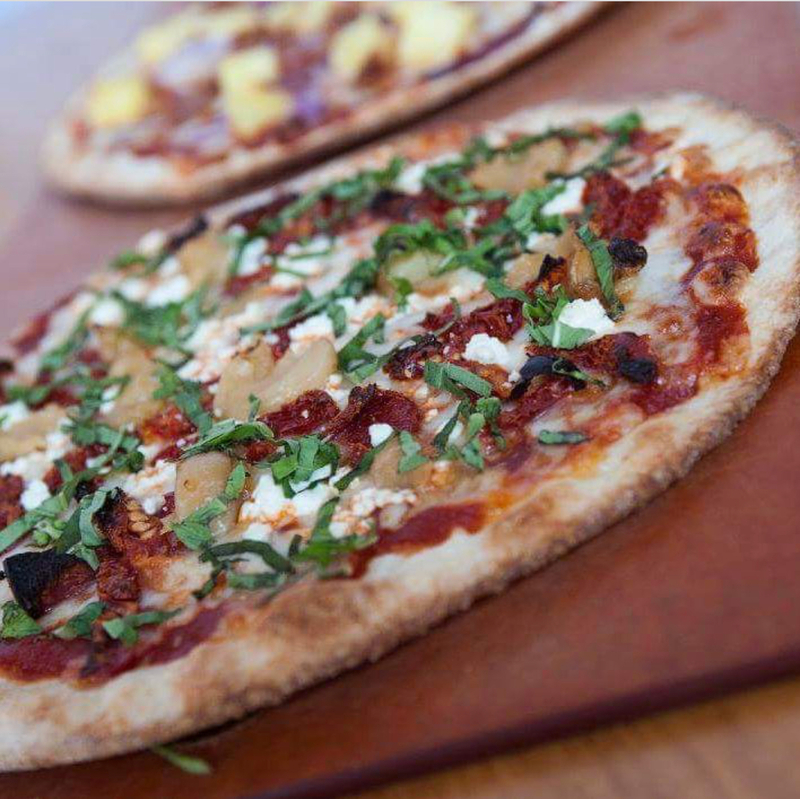 Earth Pizza, Red Bank : 20% OFF Your Check at Earth Pizza of Red Bank! Earth Pizza - 20% OFF Your Check at Earth Pizza of Red Bank! Enjoy delicious organic gourmet pizza, salads, appetizers, sandwiches and desserts and save 20% off your check at Earth Pizza in Red Bank with Locals InMotion for iPhone. Earth Pizza of Red Bank offers plenty of gluten-free and vegan options at our eco-friendly and family friendly restaurant. BYOB is welcomed. $20 maximum value. Valid on dine-in or take-out orders. Cannot be combined with other offers. Not valid on delivery. This offer must be redeemed with your server at checkout on your Locals InMotion iPhone app.